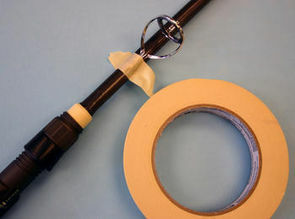 Rod builders masking tape. 1 inch (24 mm)wide x 50 meters long. and 1/2 inch (12mm)x 50 meters long So useful for all manner of rod building. 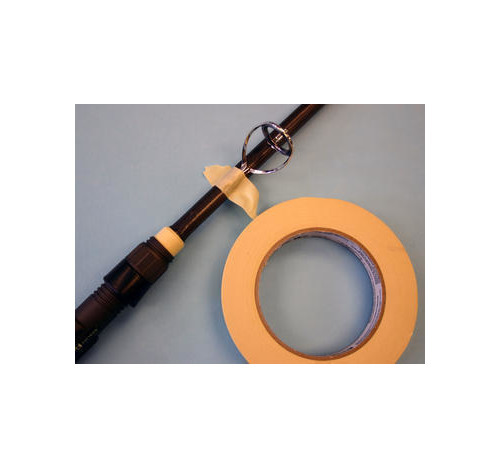 Use it to build up a blank under a reel seat, cork, duplon. Hold rod guides in position. 1000s of uses.